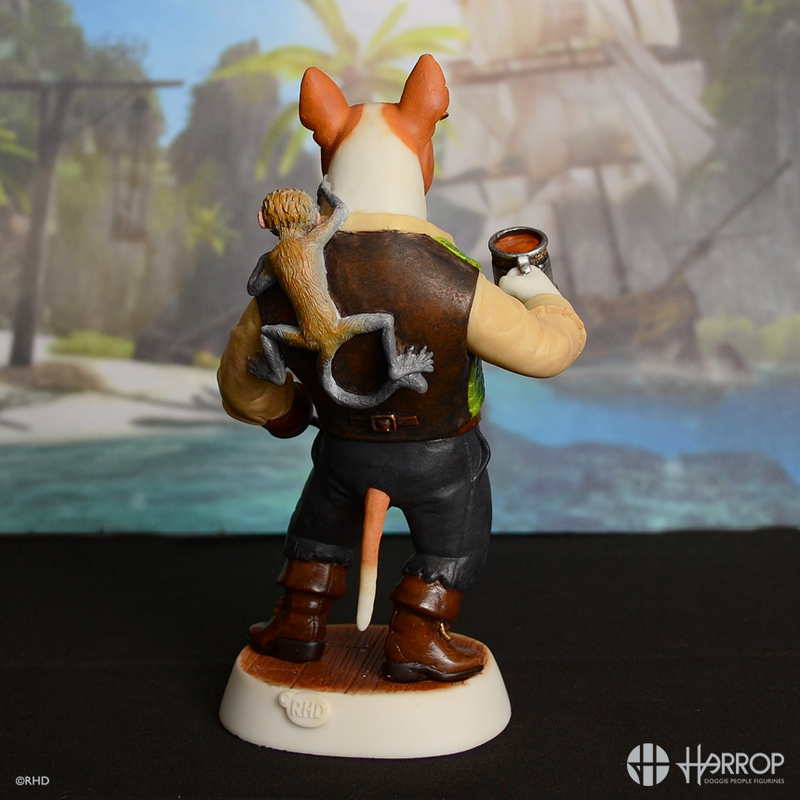 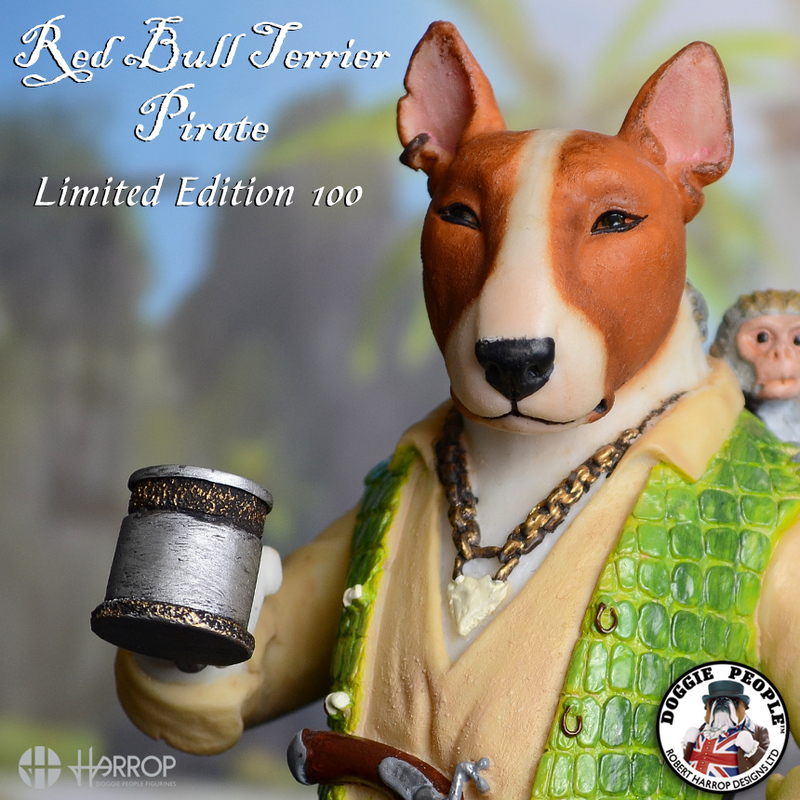 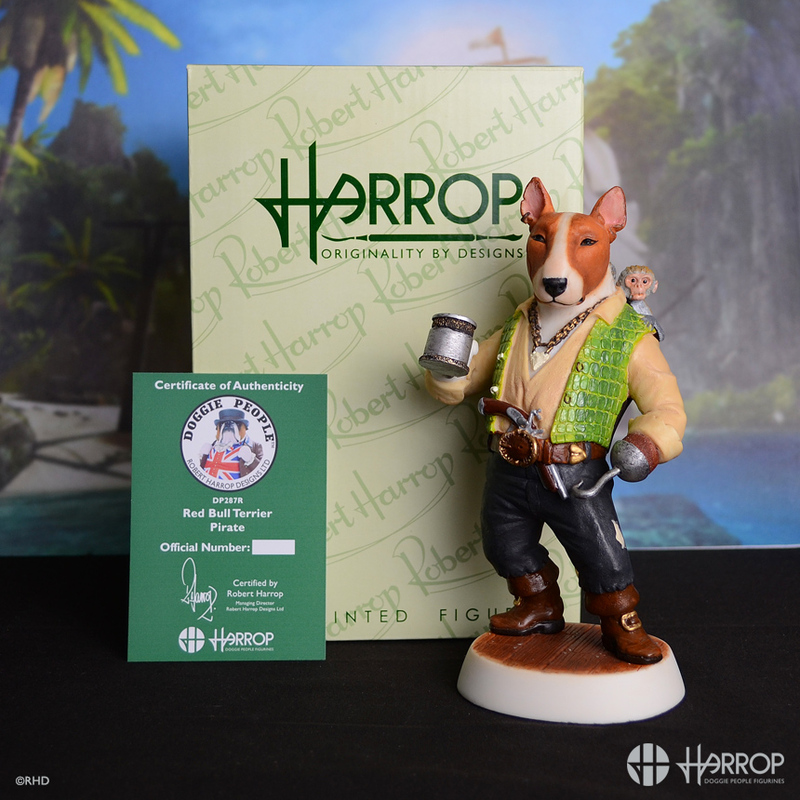 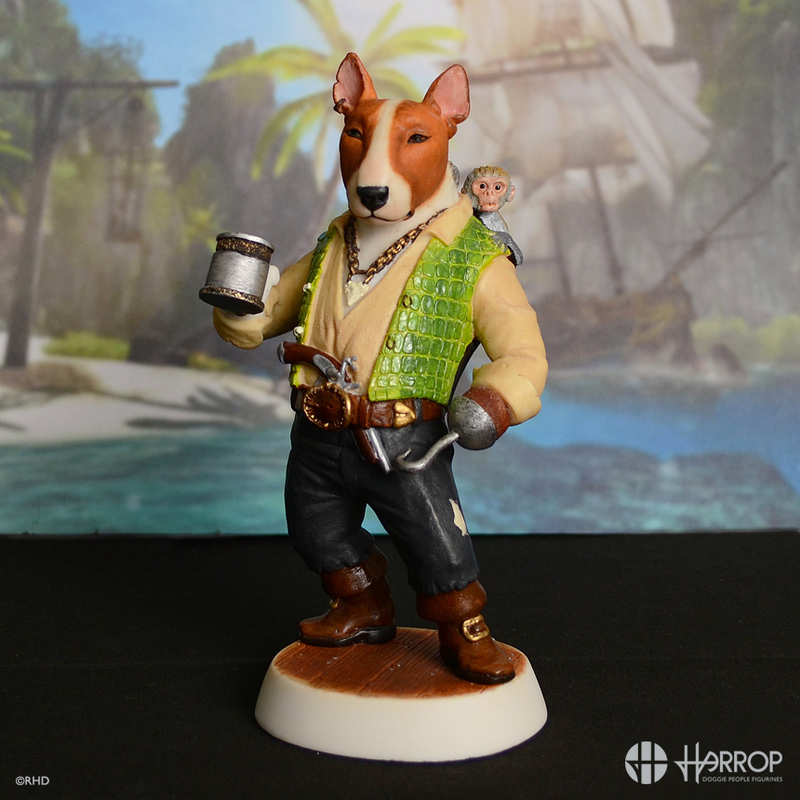 Introducing an exclusive Red Edition of our Bull Terrier Pirate! 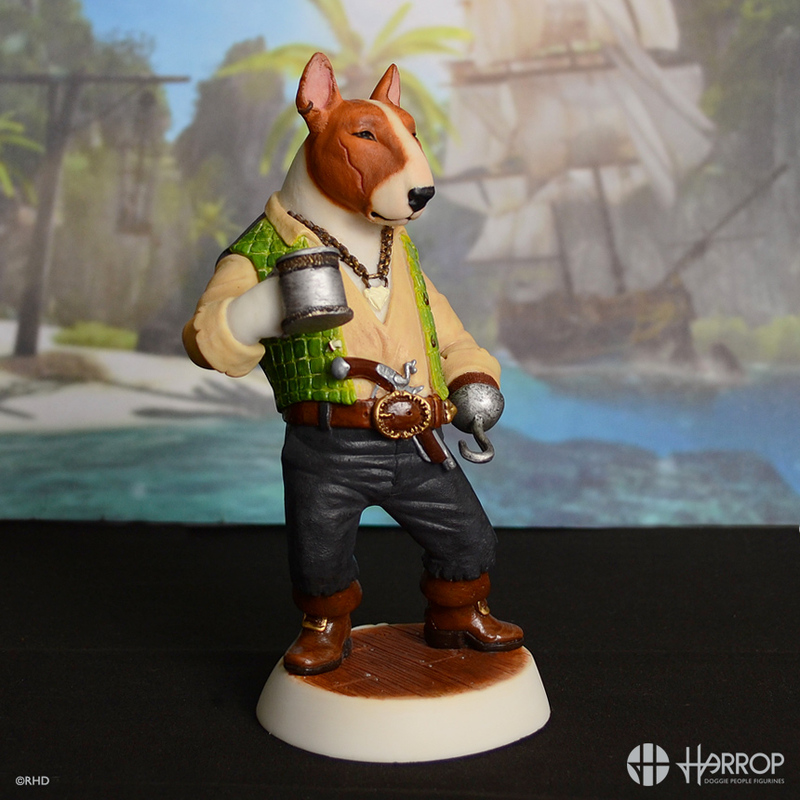 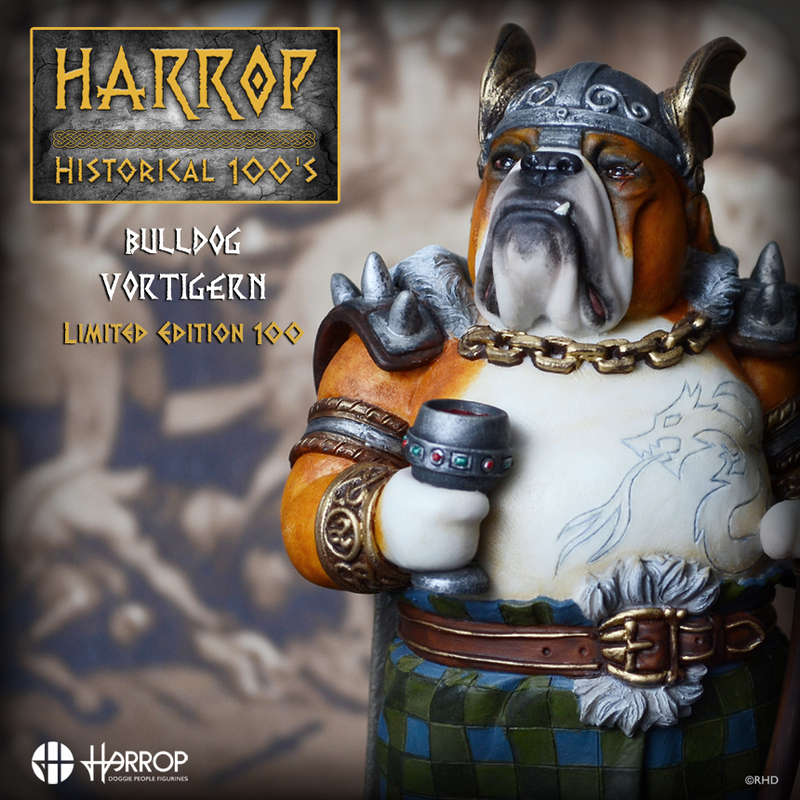 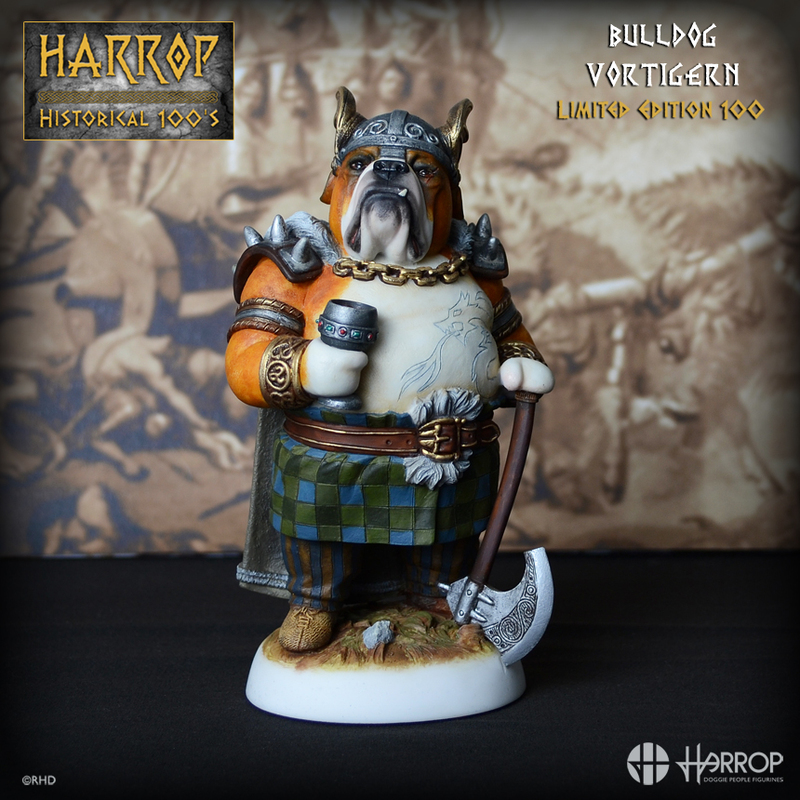 Our Buccaneer Bullie stands fearlessly on the deck of his corsair, with a hook for a paw, musket at the ready and obligatory tankard of rum! 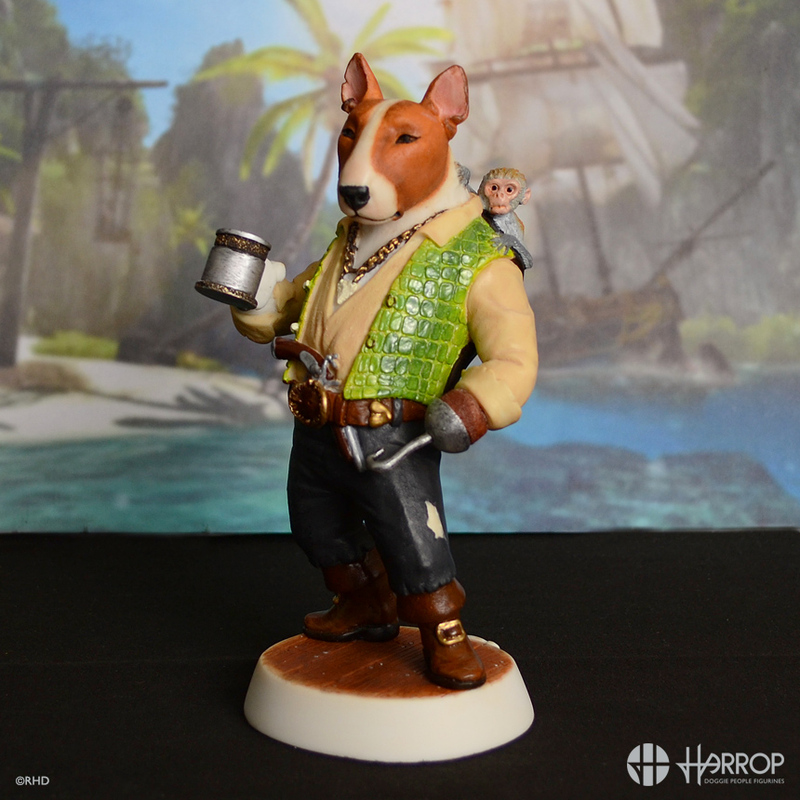 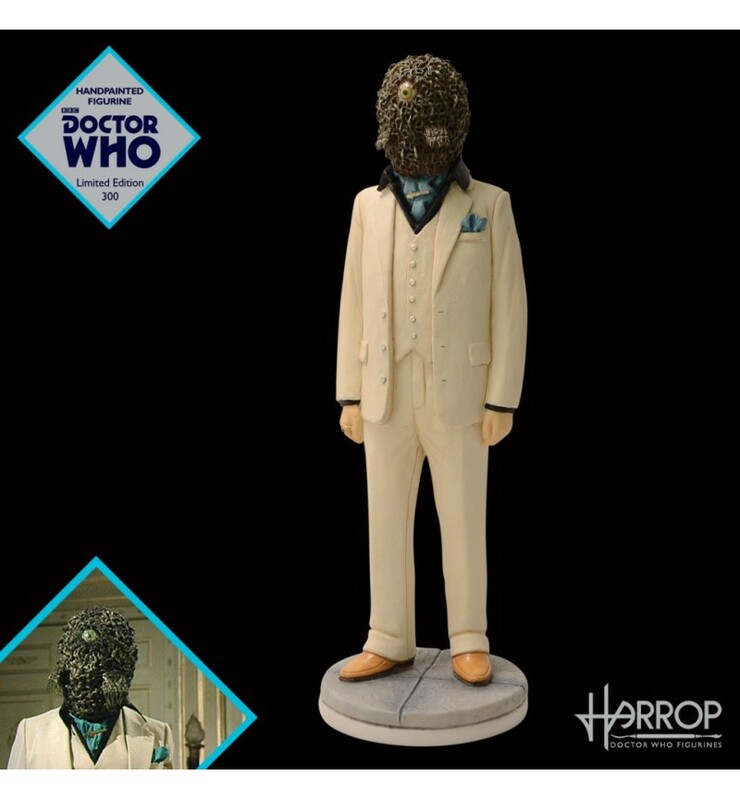 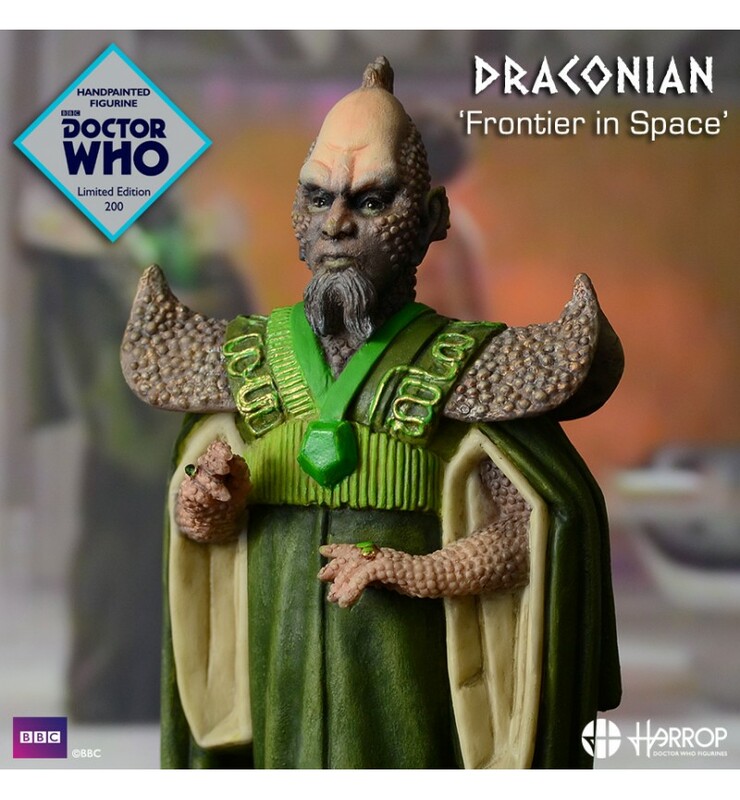 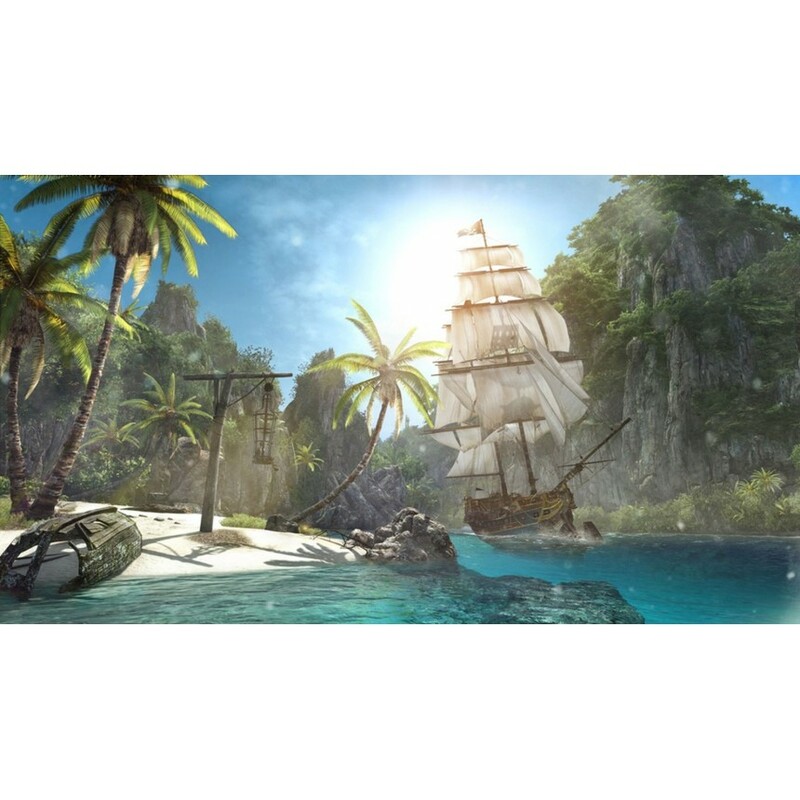 It also looks like he’s picked up a pet monkey on his plundering raids across the Caribbean! 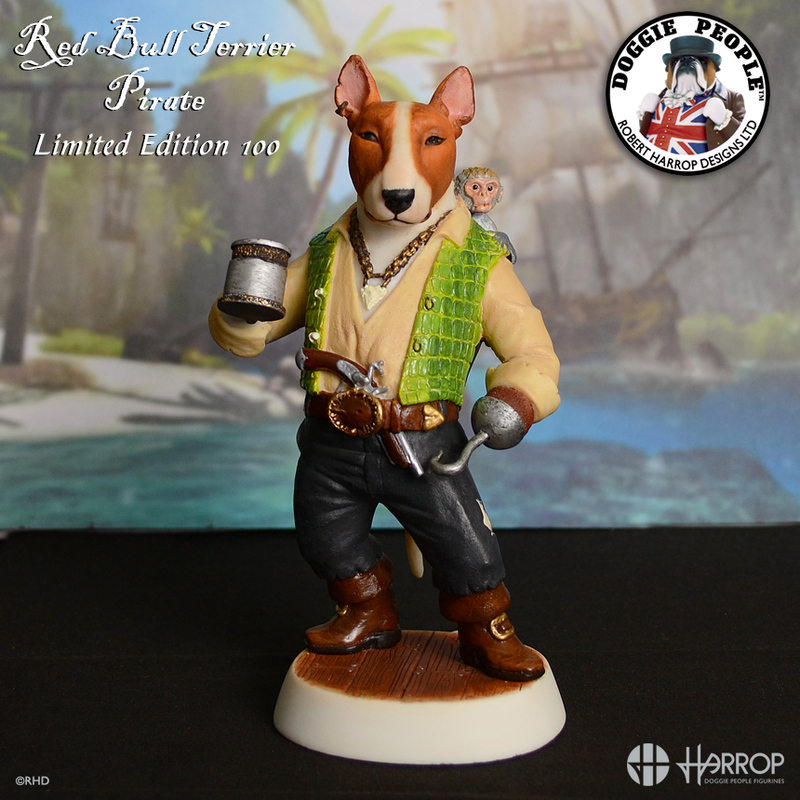 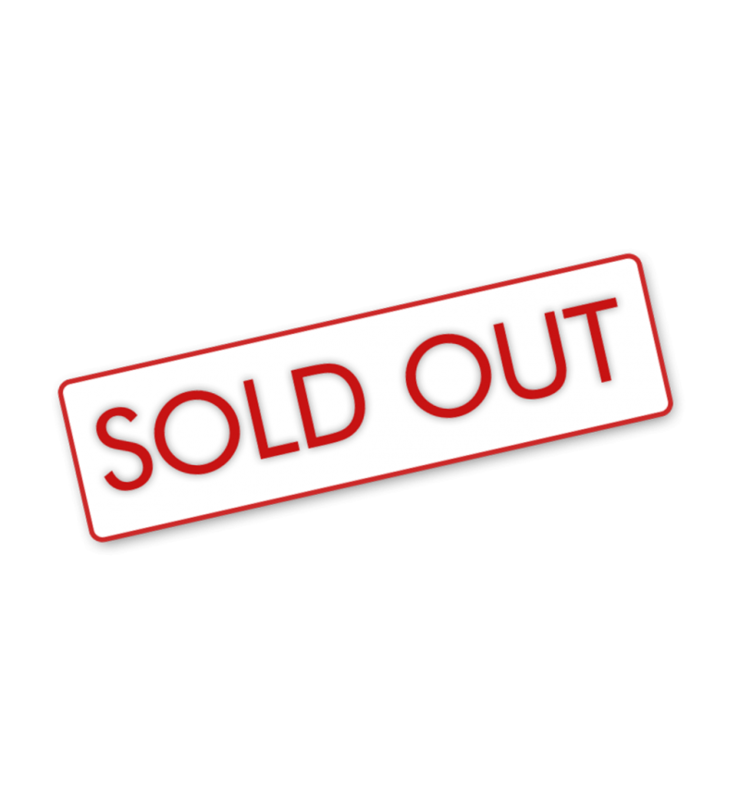 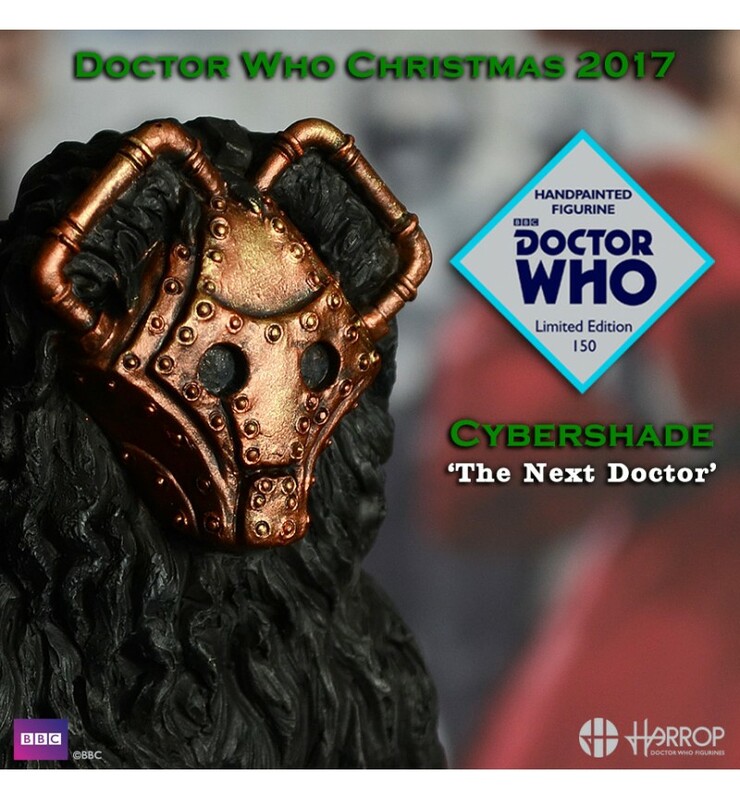 Follow us on Facebook, Twitter and our very own Forum to make sure that you keep up to date with the latest Doggie People figurines. 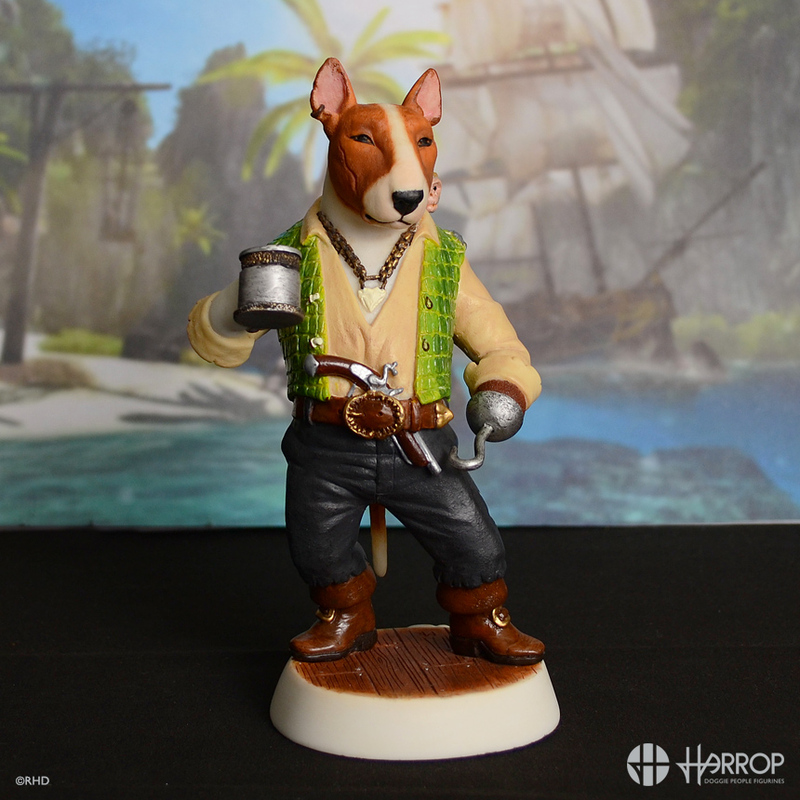 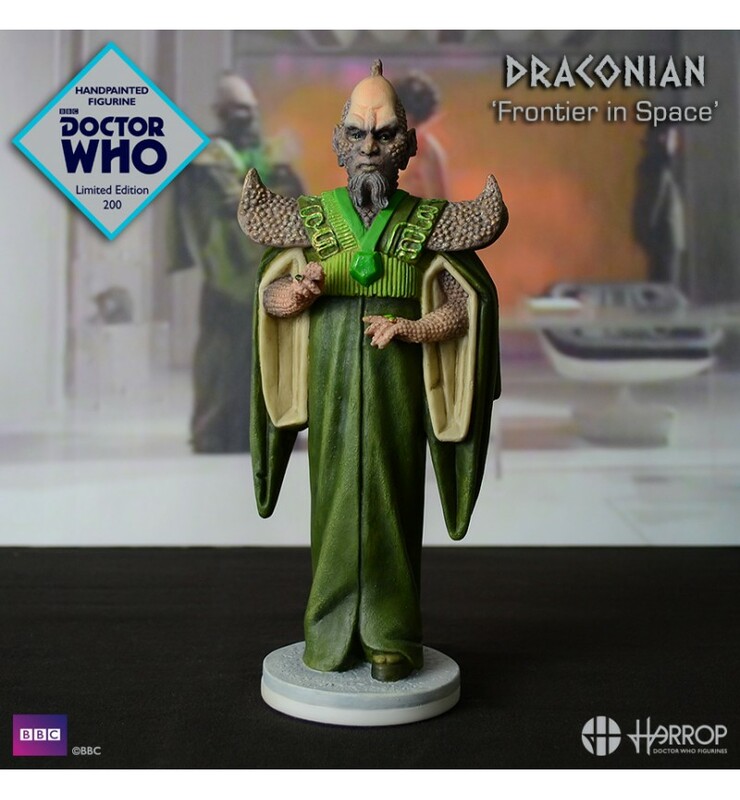 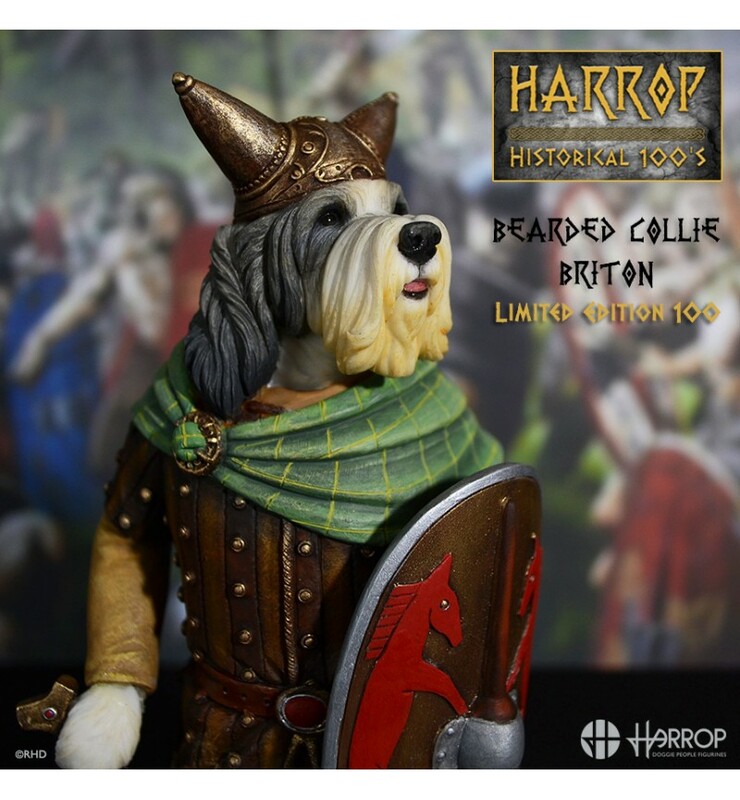 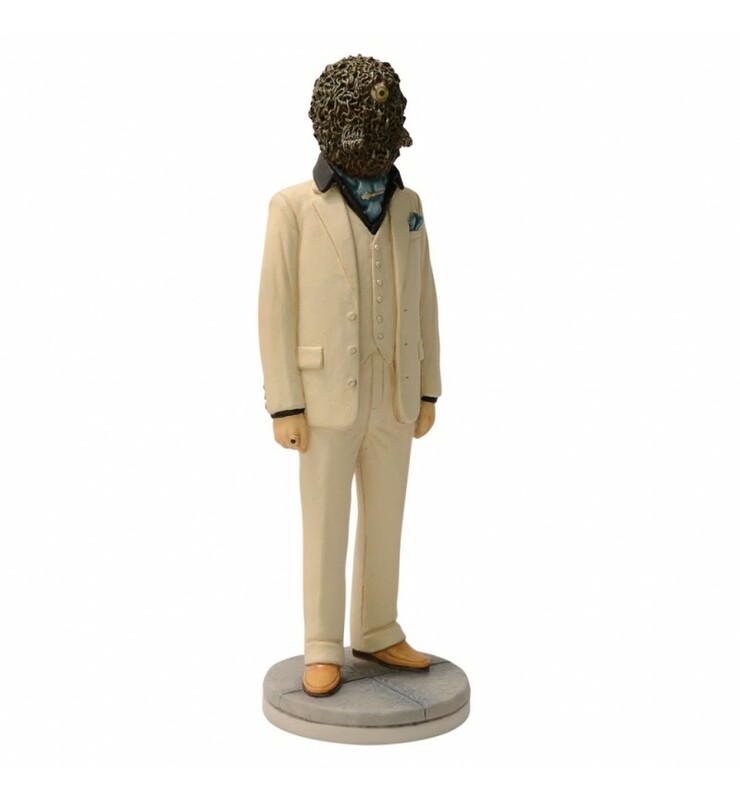 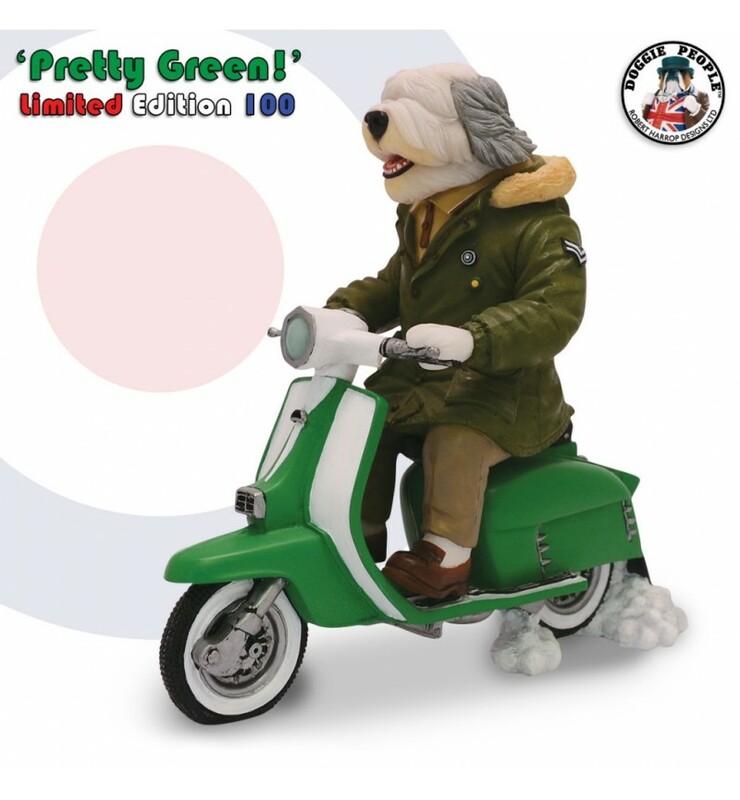 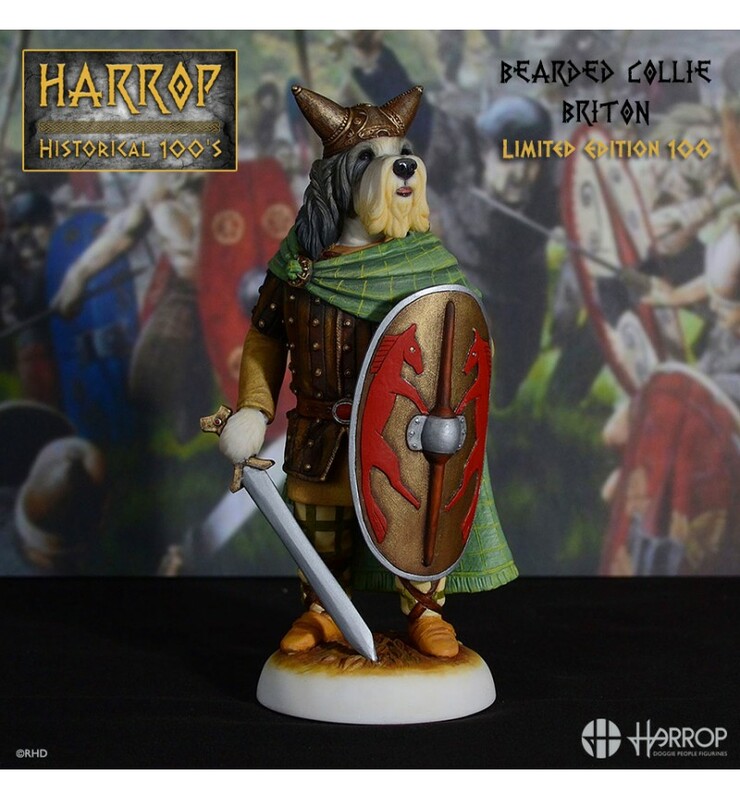 A Hand-painted figurine / statue from the Doggie People Collection. 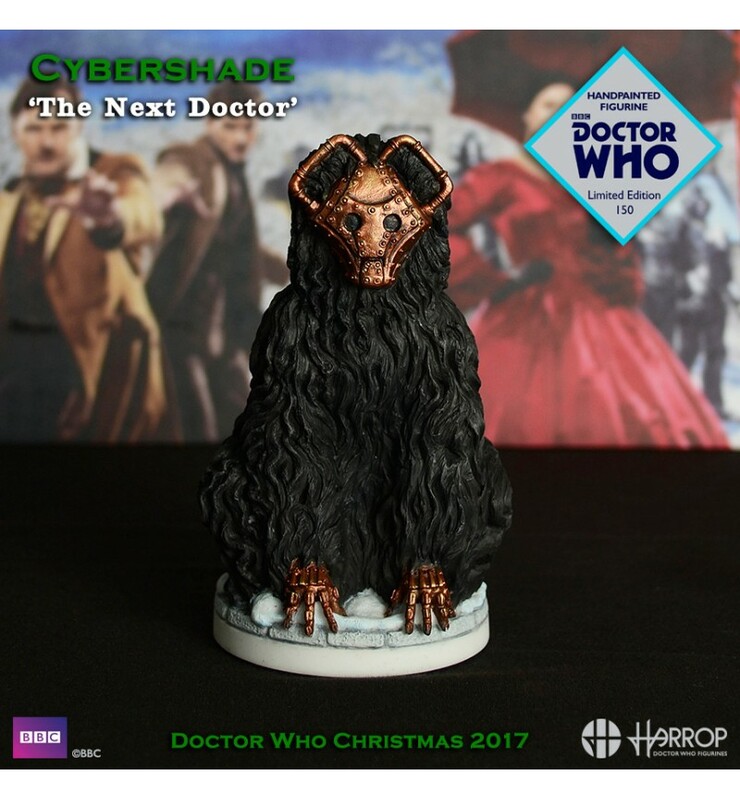 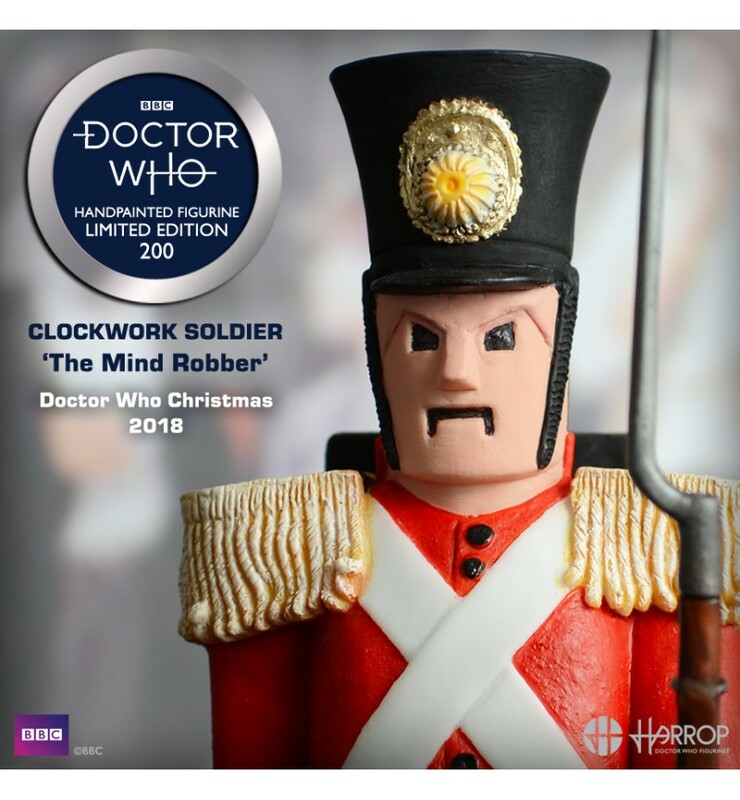 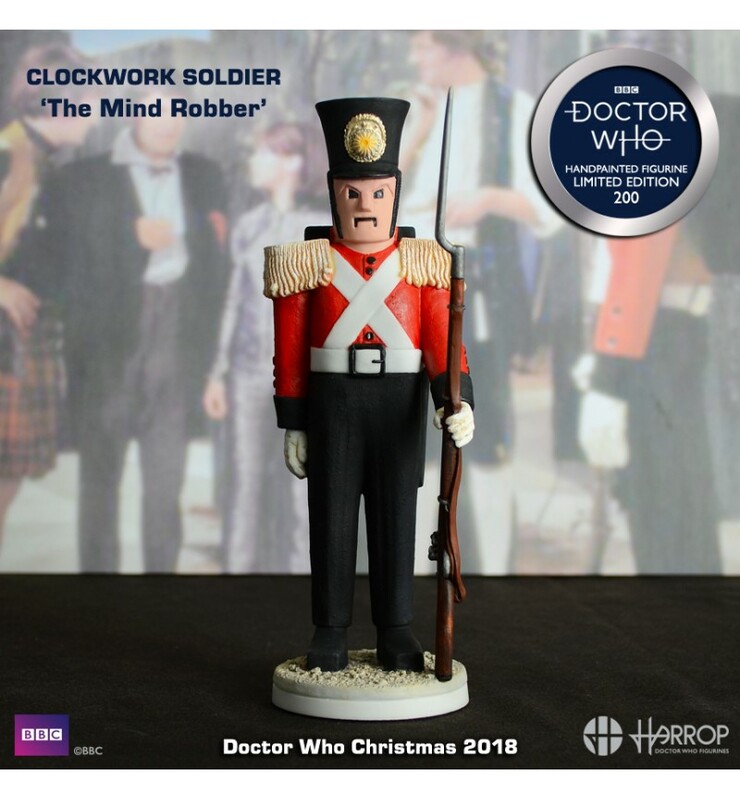 Approximately 7 inches (180mm) tall.